Print from original polaroid. Printed on Giclée, high quality, acid free photo paper. Size: 75×95 cm. Free shipping. 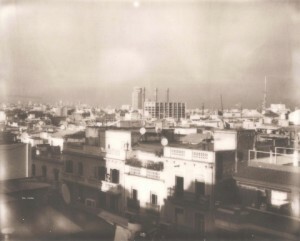 Photo Print from original polaroid. Printed on Giclée, high quality, acid free photo paper. Size: 75×95 cm. Motif: Morning in Poble Sec, Barcelona.